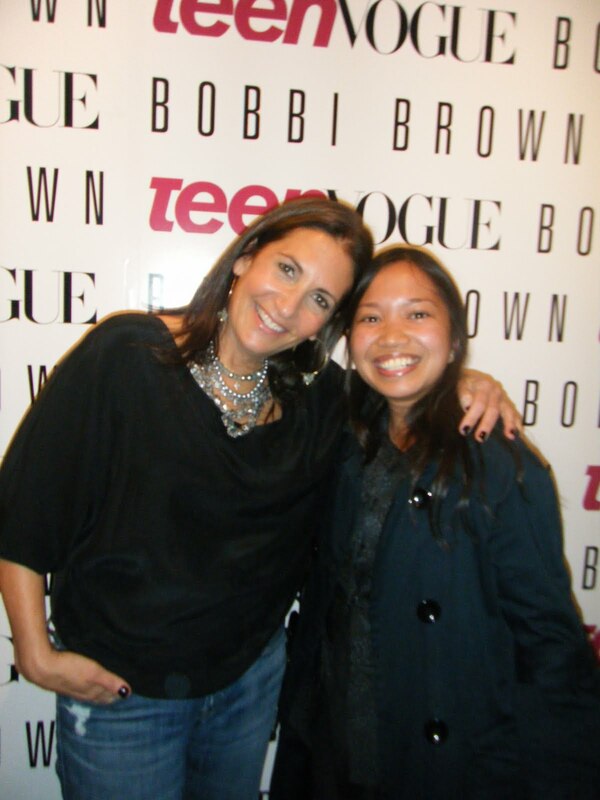 On October 14th, Teen Vogue and Bobbi Brown celebrated the launch of her new book, Beauty Rules, during the Teen Vogue "Fashion at Work" party, with Jenna Lyons, Abigail Breslin and Amy Astley also in attendance. Beauty Rules focuses on fabulous looks, makeup how-to's, beauty essentials, style secrets and life lessons for teens and women in their twenties. The book features hundreds of photographs of real girls embracing their natural beauty. I think this book has something that everyone can learn from. I love Bobbi's basic life rules - they are simple, yet true and motivational. It makes me want to create my own list of life rules! I also love the makeup shopping tips, quick tips for amazing eyes, beautiful lips and amazing hair. My nieces are a little too young for makeup (10 and 9 years old), but I can't wait to share this book with them a few years from now. In celebration of Beauty Rules, Bobbi Brown designed a limited edition Beauty Rules Face Palette including edgy eye, lip and cheek colors, and eye pencil. Guests were excited about making their own gift bags with copies of Beauty Rules, rulers, pencils, stickers, gumballs and jellybeans and hair bands. There were also tote bags, sunglasses and J.Crew bracelets but those items were all gone by the time I got there! It is always a pleasure to see Bobbi! She gladly signed copies of her book and took pictures with attendees. After hair and beauty treatments, attendees got styled to participate in a photo shoot.